Stop annoying Recommended Download popups that promote a program named Mac Adware Cleaner on a machine hit by an affiliated rogue application. In case Internet browsing or other activities on your Mac get interrupted by “Recommended Download” popups once in a while, there is a good reason to check the system for malware. Aside from critical updates, the Mac OS X native modules do not push software in such an intrusive way. If it’s an application called “Mac Adware Cleaner” being mentioned in these messages, you are clearly facing a hoax that aims at promoting potentially harmful software. 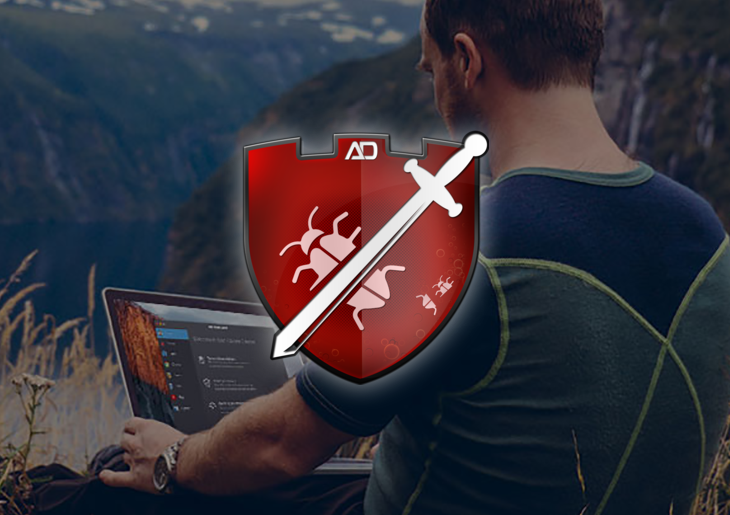 These tricky popup warnings say “Install Mac Adware Cleaner now to protect your Mac device from malware, adware and other security threats.” A little bit of security analysis reveals that an infamous scareware dubbed Advanced Mac Cleaner is to blame for these frustrating ads. As it has been pointed out, the obtrusive “Recommended Download” popups typically appear during one’s web surfing sessions. This fact indicates that the configuration of browsers running on the target Mac OS X undergoes the toughest blow. Whether it’s Safari, Firefox or Chrome, every one of these will be set to display the alerts at random. It goes without saying that clicking the Install Now button isn’t an option in this case, because this may result in the intrusion of a virus whose impact is difficult to foresee. The aforementioned Advanced Mac Cleaner fake optimization utility, which is believed to cause the popup issue, affects the Mac computer in several more ways. In particular, it can call forth problems with peripherals such as the keyboard, and of course it displays yet more reminders to upgrade to the premium version and thus resolve the errors, which are all falsified in the first place. A complete fix in this situation implies uninstalling the actual culprit from the contaminated box and reverting browser settings to their original state. 1. Download and install MacBooster application (read review). The tool provides both optimization and security features for your Mac. Before you get down to obliterating Mac Adware Cleaner virus proper, consider checking your machine for other security risks and performance issues by hitting the Scan button. 2. Proceed to the Uninstaller feature, find Mac Adware Cleaner on the Applications list and have MacBooster completely eliminate all components of the app from your Mac by clicking Uninstall in the bottom part of the GUI. Doing so will ensure all components of the malware and its remainders, which may have not been removed in the manual way, will be thoroughly cleaned up.